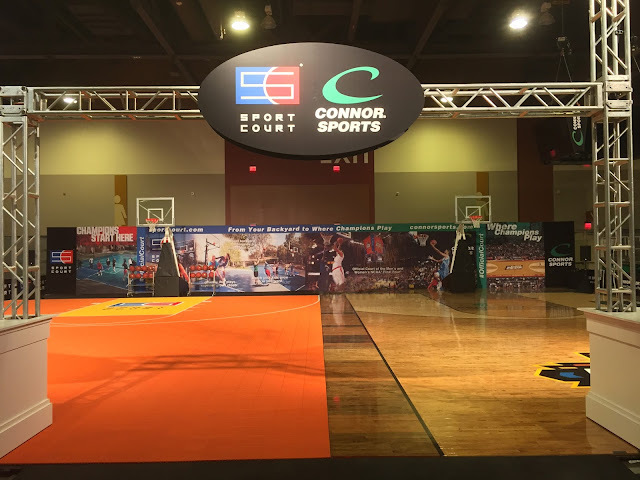 Sport Court of Southern California: Sport Court at the Final Four Fan Fest! Sport Court at the Final Four Fan Fest! Sport Court Maple Select, PowerGame, and Response surfacing can be seen at the Fan Fest in Phoenix, Arizona for the NCAA Final Four!